Today I am sharing some of the classroom procedures that make my computer lab hum. I’ve got some wordless ways for knowing who needs help and how I reboot my classroom as just a few tips. I hope these help some of you who may be struggling with flow. And guess when the best time to try new procedures is? RIGHT AFTER you have the standardized tests, for sure. At the bottom of this post, get my classroom management template pack by signing up for my newsletter. I hope you enjoy this episode with me!! You can see my full bio here. You see so many pictures of me in professional attire, here’s an awesome fish I caught over spring break. 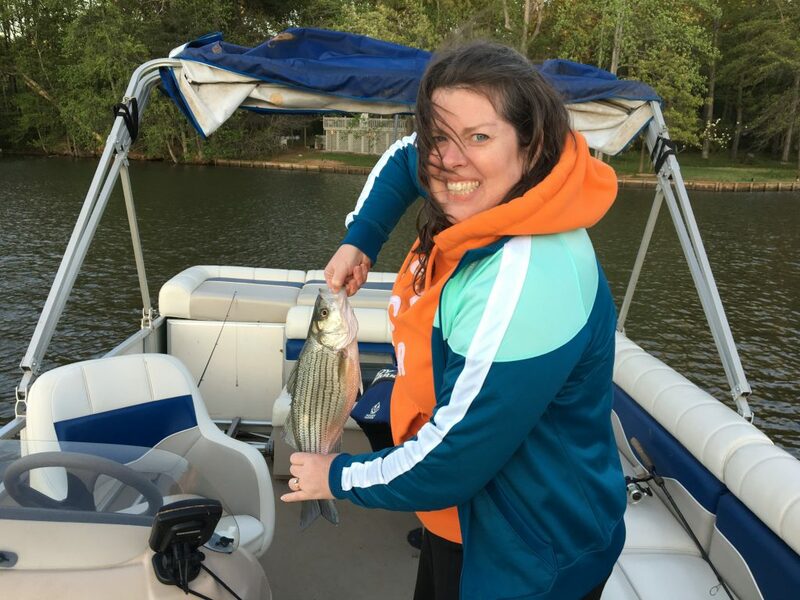 I love getting outdoors on the water. Something about it rejuvenates my soul. So, this is me, Vicki Davis. 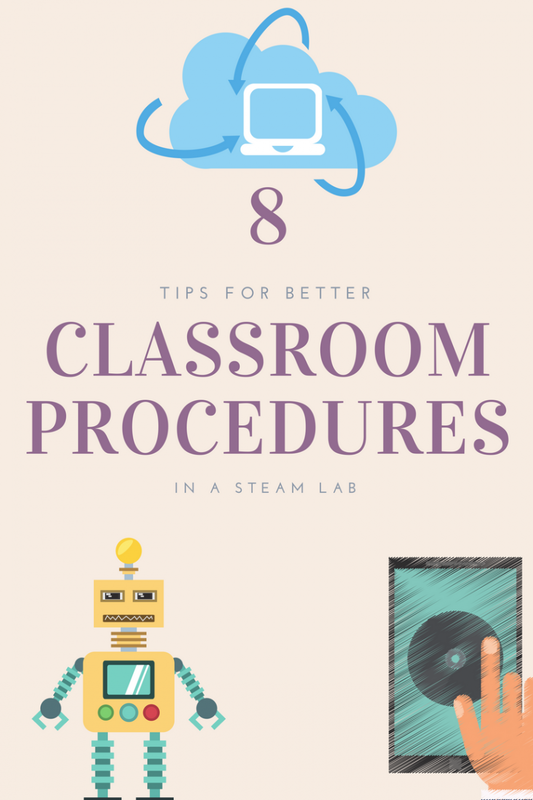 The post 8 Tips for Better Classroom Procedures (in a STEAM Lab) appeared first on Cool Cat Teacher Blog by Vicki Davis @coolcatteacher helping educators be excellent every day. Meow!